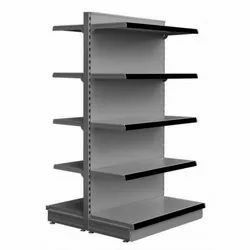 We offer Crockery Racks, L Shape Cash Desk Counter, Book Display Shelf, Library Book Display Rack, Magazine Display Racks, Shopping Trolley, SS Shopping Basket, Mild Steel Wall Side Rack, Wall Side Wall Mount Rack, Industrial Heavy Duty Racks, Grocery Display Rack and many more. 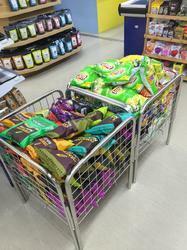 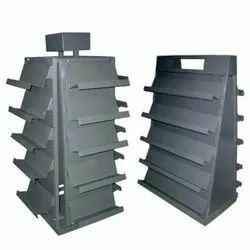 Pioneers in the industry, we offer ss wire bin basket and pp stackable storage basket from India. 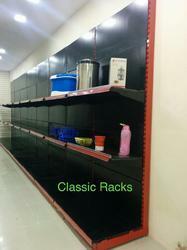 We are a leading Manufacturer of glass rack, gondola glass rack and glass side racks from New Delhi, India. 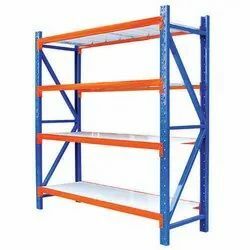 Providing you the best range of warehouse heavy duty racks, industrial heavy duty racks and warehouse storage rack with effective & timely delivery. 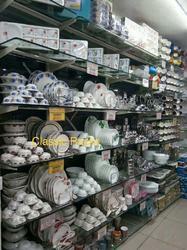 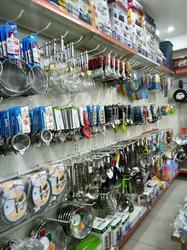 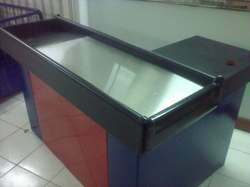 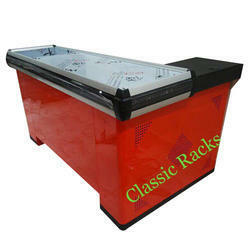 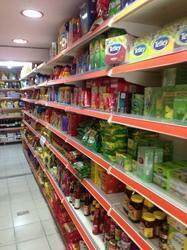 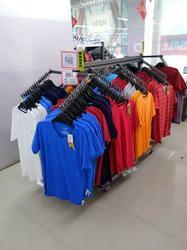 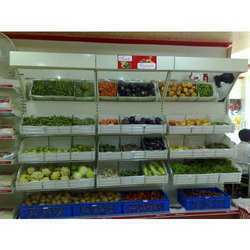 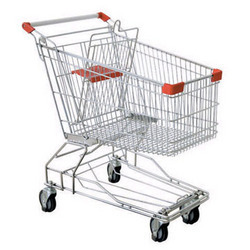 Manufacturer of a wide range of products which include checkout counter. 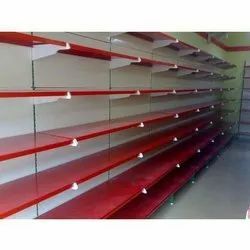 Manufacturer of a wide range of products which include grocery display rack, supermarket display wall mount rack, supermarket display rack, center display rack and end display rack. 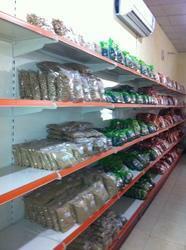 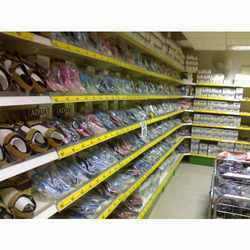 Pioneers in the industry, we offer gondola shelving unit and gondola unit from India. 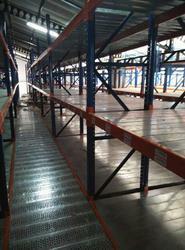 Providing you the best range of industrial rack and industrial storage rack with effective & timely delivery.